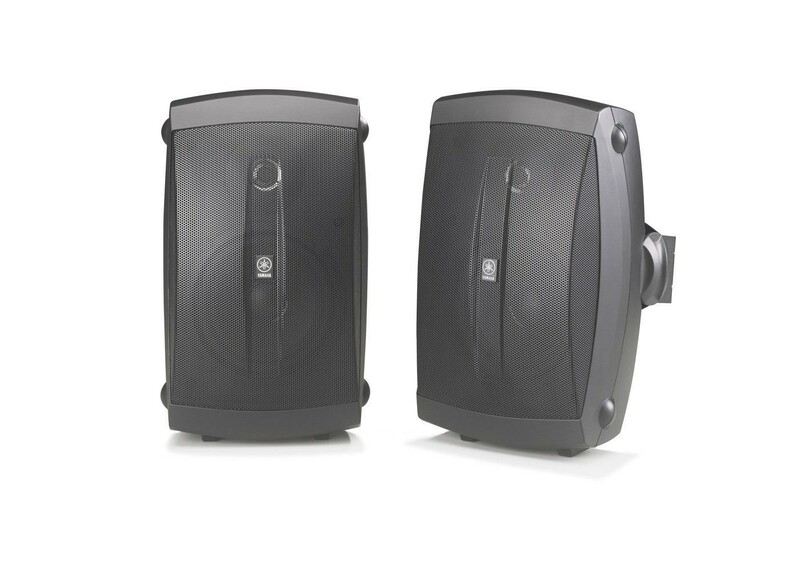 All-weather speaker system with wide frequency response. Product Dimensions (W x H x D): 5-3/16" x 10" x 6"
Shipping Dimensions (W x H x D): 7-1/2" x 14-19/32" x 13-19/32"
Shipping Weight (lbs. ): 7.7 pr.